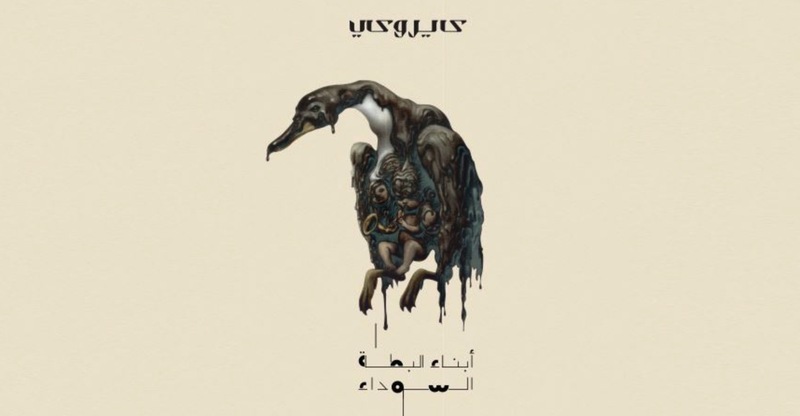 Egyptian indie band Cairokee has released it’s new album called The ugly Ducklings. The album contains 8 songs. You can listen to all songs below!